“He who plants a tree, plants a hope”. A lot being said about conserving and saving energy, about reducing carbon footprint by not only the elites of the world order, but also general people. Everyone wants to contribute towards a greener environment, wants to do their part in the whole green movement, around the globe. But just saying big things and not doing anything substantial won’t help. In this twenty first century, when everyone hears a lot and is worried about greenhouse effect and the non-renewable energy sources, taking a stand for their conservation and doing even little things can make a difference. To start with, being informed and educated about the Energy Conservation is important and is the key. Energy conservation is about reducing the energy consumption through using less of an energy service. Not to confuse energy conservation with energy efficiency, there is a difference between these two terms. Energy efficiency or efficient energy use is using less energy for a constant service. For example, driving less is energy conservation, whereas, driving the same amount with a higher mileage vehicle is energy efficiency. 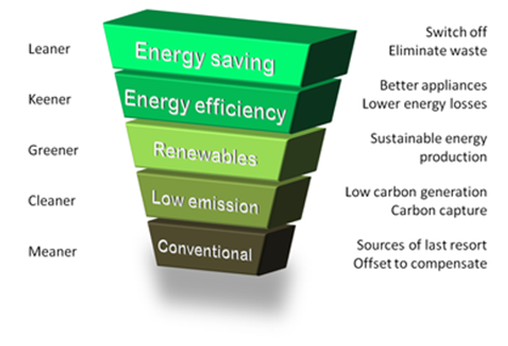 Both energy conservation and energy efficiency is about energy reduction, but energy conservation is a concept of sufficiency. Besides reducing the energy services, energy conservation also results in increased environmental quality, national security, personal financial security and higher savings. It also lowers energy costs by preventing future resource depletion. In fact, it is at the top of energy hierarchy, which is a classification of energy options, prioritized to assist progress towards a more sustainable energy system. 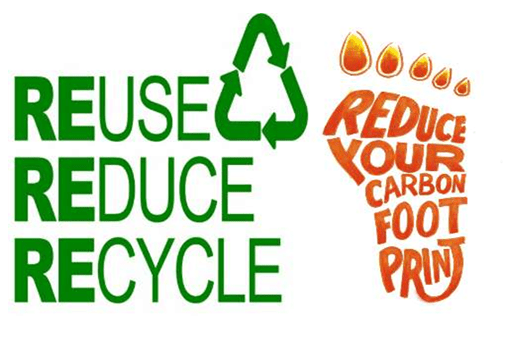 On similar notes, Carbon footprint is the amount of total set of greenhouse gas emissions into the atmosphere as a result of the activities of a particular individual, organization or community. Human-driven activities contribute a great deal to greenhouse gas emissions. Your carbon footprint – or your impact on the environment – measures the greenhouse gases that you are responsible for creating. Common activities like using electricity and driving a car emit those gases. 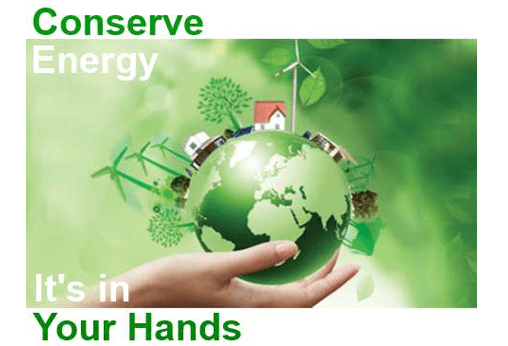 Despite you being into a small, medium or big industry or business, or just being an individual, all want to conserve energy, reduce our carbon footprint and do our part in energy conservation. 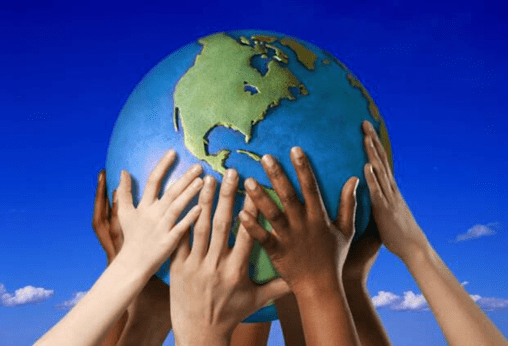 Everyone want to be an energy conservationist, and set an example for others to follow, overall, all wants to save our planet earth for ourselves and our future generations. But the question is where and how to start? Your question is being answered by us at the EnergyBots. In today’s digital age, we at the EnergyBots empower our customers with information about their energy consumption (Electricity, water and gas). Our Sensor and Smart Devices provide energy consumption data enabling end users to understand their energy consumption and providing tips on how they can reduce their consumption resulting in reducing their carbon footprint. 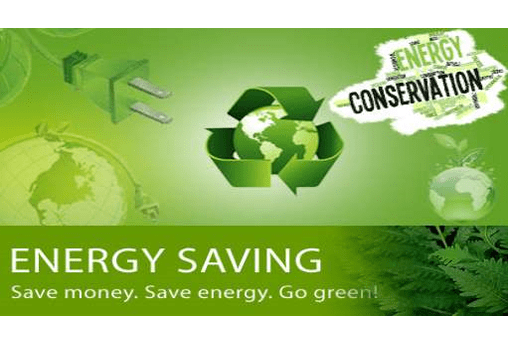 How to increase energy conservation and reduce energy consumption are one of the biggest challenges we all face today, given the fast depletion of our energy resources. Energy demand reduction will reduce the carbon footprint, but the consumers need relevant information and knowledge on how they can help and reduce energy consumption. As the rising energy prices and accessing affordable energy are growing concerns for individuals and businesses, people too want to contribute and become the frontrunner in the energy conservation, be it an individual or a business or industry, everyone wants to contribute, provided with valid information and knowledge. Right, real-time information will definitely lead to reduction in energy consumption and carbon footprint. Our inventive products ensure conservation of key energy resources – Electricity, Water and Gas. 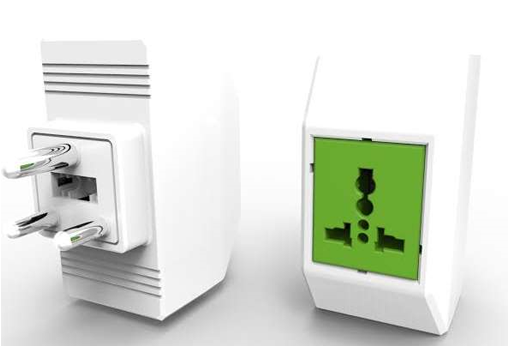 Our connected device will make homes, streets, factories, offices, industries and malls smart and with real-time data on finger tips reduce unwanted energy consumption. With our ePlug one can remotely turn things off when not in use, embed Digital intelligence to get information on energy consumption. Help you monitor your energy consumption better and give you tips on how to conserve energy. At EnergyBots we have developed innovative smart devices embedded with digital intelligence that helps individual and businesses to monitor, manage and conserve energy consumption. Our products communicate with our servers in the cloud to provide real time information and data of your energy consumption and help you manage it more effectively. Our solution covers wide spectrum of market segments from individual home owner, small & large business offices, Buildings, Malls, Manufacturing plants to streets and cities. EnergyBots provides a great solution, products, services and opportunity for you to your bit for the environment health, conserve energy and reduce your carbon footprint. You too can make a difference and it starts here. Come and join the green movement with us the EnergyBots. Now is the time.